Join us in supporting the Captain Joseph House Foundation (CJHF) by making purchases or donating directly during our “Community First Saturday” event, on Saturday May 5th, 2018. 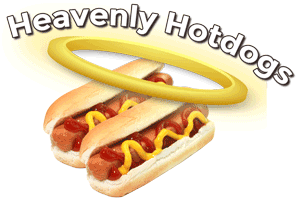 Hot dogs will be served at both of our locations by Heavenly Hotdogs and partial proceeds will go to CJHF. Hotdogs will be $3 and Hotdog, soda and chips will be $5. Not only will the hot dogs be benefiting CJHF but 5% of ALL retail sales at Angeles Millwork and Hartnagels will be donated to the CJHF. Funds will be used to purchase materials for a new perimeter cedar fence and continuing the major construction of the house and its grounds. 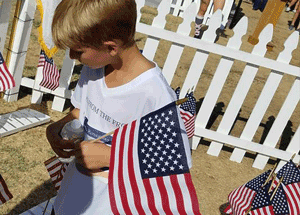 The Captain Joseph House Foundation is a one-of-a-kind non-profit foundation created to lend support to the Gold Star Veteran Families of our military’s Fallen Heroes. The Foundation has been forging new horizons in extended care for these Families. 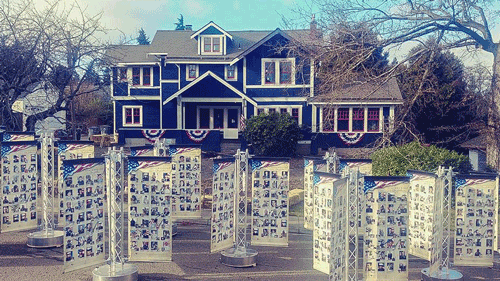 The house located in Port Angeles, Washington, offers families a place to start rebuilding, reflect on things past and future and share their experiences with other Gold Star Veteran Families. 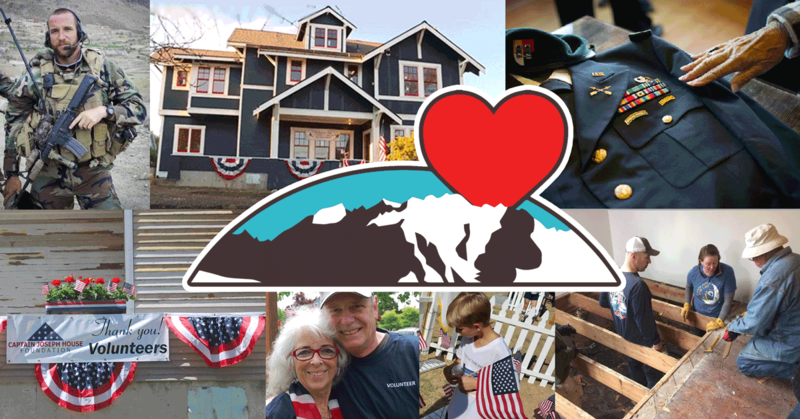 The selfless volunteers, board members and the community of Port Angeles are here to show Gold Star Veteran Families that we are committed to helping them rebuild and care deeply about their daily challenges. The sacrifice of their loved one will not be forgotten. Joseph served two tours in Iraq, first with the 1st Battalion, 504th Parachute Infantry Regiment (PIR), 82nd Airborne Division, and later as the G-2 advisor, 10th Iraqi Army Division. 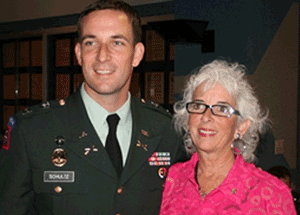 After earning his Green Beret, Joe was assigned to Co. C, 3rd Battalion, 3rd Special Forces Group (Airborne) where he served as Detachment Commander of Special Forces Operational Detachment – Alpha 3333. 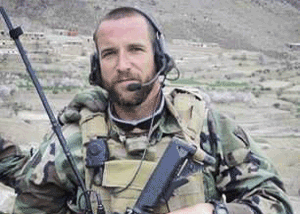 On May 29, 2011, Joseph was killed in action in the Wardak Province, Afghanistan. Out on patrol, Joe always rode in the first HUMVEE, because of his core belief in ‘leading from the front.’ As a rule, he never asked his men to do anything that he himself wouldn’t do. To both those who served with him and knew him outside the military, Joe brought tremendous devotion to protecting and caring for those around him. 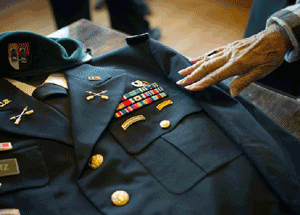 The Captain Joseph House Foundation is dedicated to carrying on Joe’s spirit by providing comfort and care to the families of the Fallen, as they honor, respect and remember their loved one. We chose Captain Joseph House Foundation as a Community First Saturday recipient because we believe that the families of those lost to conflict deserve the best care and an opportunity to properly grieve and recover in a unique setting. Successful healing takes place when surrounded by those that have had similar experiences and in settings with minimal stresses of normal schedules and environments. Supporting and promoting a local resource such as the Captain Joseph House Foundation, shows visiting Gold Star Veteran Families that we are grateful for the ultimate sacrifice their loved one has made for our country. Mark it down on your calendar, set a reminder on your phone and march on down to Angeles Millwork or Hartnagel Building Supply, Saturday May 5th, and shop with a purpose. Community non-profits help to keep our communities whole, profitable and productive. But it can’t be done without everyone’s help. Your participation matters! Want to know more about the Captain Joseph House Foundation?